How people look for property to buy and sell has changed drastically over the past few years. The Internet has become a valuable tool when it comes to marketing your brand. That’s why you need to stay dominant in the search engine result pages. But how does real estate SEO affect your rankings? The simple answer to this question – in every possible way. The services that our company provides will greatly impact your rankings and change the quality of your brand in terms of online marketing. That is what our company is offering to you – the best results on Google search engine result pages. When it comes to real estate SEO it is really special. In order to completely understand how real estate SEO works you will need an experienced and successful real estate SEO expert. Don’t worry, we have plenty of them in our team of professionals. Why would I need real estate SEO services? So, why would you need real estate SEO services for your business? Let’s explain it to you using simple facts. In a recent study, it was shown that over 50% of buyers, who were conducted by this study, start their search by going online. When we combine that with 55% of the total searchers who only click on the links that are in the first three spots we have a complete picture. 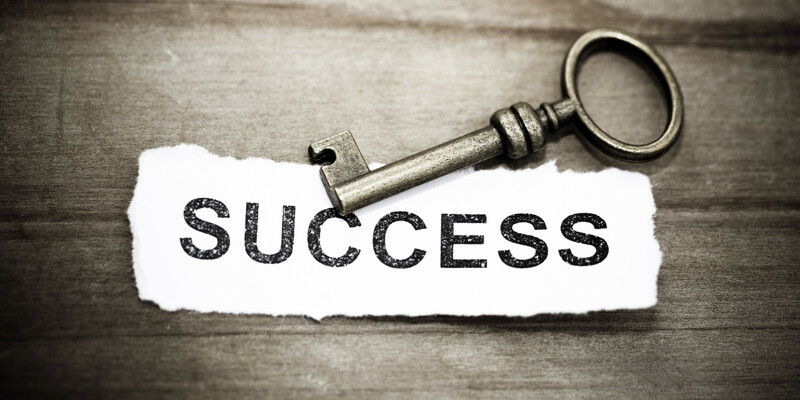 The conclusion is simple – if your company is not among the top three results, you are losing a lot of potential customers. That’s where real estate SEO experts and our services come in useful. But what is real estate SEO and how does it all work? We will try to give you a better insight into real estate SEO and how we deliver top-quality results for each of our customers. Real estate SEO is a wide and very complex topic, but we will try to explain every little detail behind it. Let’s show you our process. In order to achieve the best results, we need to see how your website is currently doing on search engine result pages. This is the first thing that is crucial for our further development. We have to acquire enough information about your business. With that information, we can make some fundamental changes. 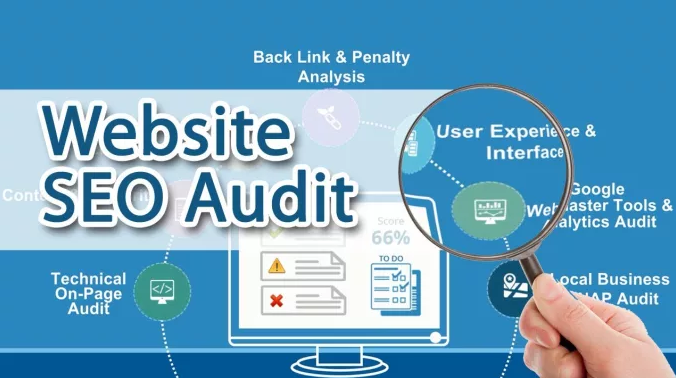 This is what an SEO audit offers – a complete and detailed overview of your whole website. We will see every positive and negative thing about your business. How is an SEO audit performed? We use our professional tools to take a peek at each of your website’s characteristics. The greatest real estate businesses have learned how to best utilize the perks of amazing SEO scores – that’s why they are so successful. Your business can join them in the top three results if you choose our services. We strongly believe that good communication with our customers yields the best results. That’s why we encourage our users to ask questions and describe their brand to us. We want to visualize the image of your goals regarding your company and brand. That means that we want to know everything about your real estate company, so we can improve your real estate SEO scores and make your brand recognized worldwide. We will be able to tell what are the best characteristics of your brand, but also the ones that aren’t so great. That’s what real estate SEO scores help us determine. What is an SEO score of my real estate business can give you more details about this topic. In our company every customer is unique – that’s why we treat each of our customers with special care and give our best services. We understand how important your real estate business is and we want to make it greater. There is nothing better than working together with our clients to achieve their dreams. That’s why we need to set up a proper foundation to make this goal a step closer to reality. This step of our process includes that you can talk to our real estate SEO experts and ask them anything you want to know about real estate SEO scores and their values. There are a lot of factors that influence the scores on your website. That’s why we want to know which of those we need to work on. We also believe that informing our clients about our progress and presenting them with a proper briefing on each step is crucial. After we understand every small detail about your business and have enough information that we acquired with SEO audit, it’s time to make an actual plan on how we plan to improve your business. It’s time to make a complete plan of SEO improvements we plan to implement into your website. The top real estate brands have amazing scores so there is no wonder they are indisputable giants when it comes to internet marketing. But don’t worry, that goal is not as far as you think! We will be one step closer when we finish our SEO plan. That plan will include each step of the way of our process that will improve your business. But how does an SEO plan even look like? We choose the best real estate SEO characteristics that your website needs to improve on and we suggest new and improved methods to boost your business. We will give you a short example of what a real estate SEO plan looks like. 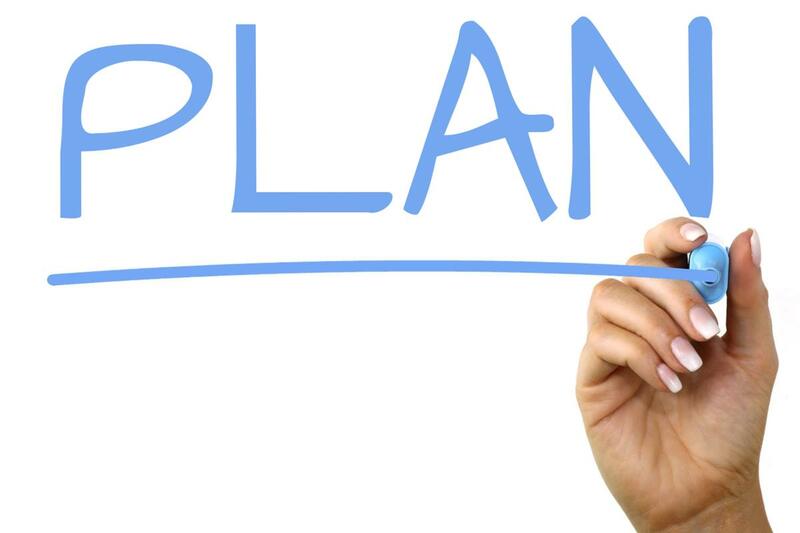 This plan will guide us to achieve your desired goal. These are the key elements of your real estate SEO plan. 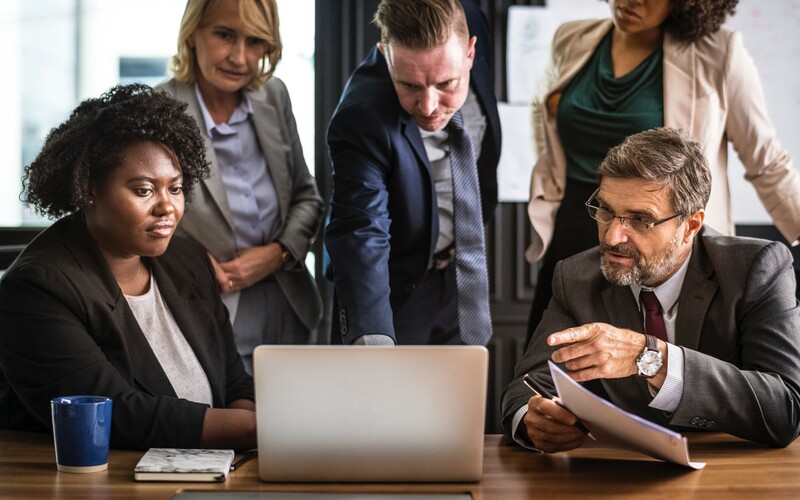 Don’t forget that each of our real estate SEO plans looks different, so you may want to add or remove some of these features. Perform a detailed analysis of your top three competitors. We will be able to show you how you currently rank and how much are you behind. Our team of professionals will perform extensive research on real estate keywords and provide you with those that yield the best results. In order to have a professional brand or business, you need your website to look as best as possible. A lot of the elements on your website have a lot to do with SEO optimization. That’s why we need to make sure everything works perfectly. We will install an account on Google Analytics that will track the performance of your website and give you a better insight into the results that we will accomplish. Making your website run faster and making sure it is secure. We will also check how is your website doing on mobile phones. We will also optimize it to be mobile-friendly. Our team of experts is well known for utilizing each SEO characteristic of any website. Just ask any of our 1500 satisfied customers. We use the best real estate SEO practices that were specially crafted by our real estate SEO experts. There is no doubt that social media marketing is the most popular tool for any internet business. That’s why you need to make sure you have the best social media experts that will make your traffic and conversion rates go through the roof. As you can see, our plan offers quite a lot. And these aren’t even all of its features! You can always contact us and ask us for any special feature – we would be happy to help you out. Now that all of the steps above are done, it’s time to make some changes. We have enough information on what we should do and we have made a complete SEO plan. Our experts will now give all of their efforts to resolve any problems and implement our solutions in a timely manner. Since we believe in strong communication, we encourage our customers to track how the optimization of their site is going. We would be happy to keep them informed about any changes that we are currently performing. While this process might seem complicated and complex, we would be happy to give you some small tips and tricks on how you can continue improving your website by yourself! If you are just not that into learning things, that’s fine also. We will just do the complicated stuff and try to explain it to you as simple as possible. We strongly believe that your real estate business should be the best. We are certain that all of your efforts shouldn’t go unnoticed. It’s time to show everyone on the Internet how great your business is. You already know how great your business is, why shouldn’t you be able to show that to everyone else? That’s what our process will help you achieve – to be able to show how great your brand is to every user of the Internet. Believe me when I say, that’s not a small thing at all. You would be amazed at how much impact could that have on your customers. And all of this can be just one small step away from you. We encourage our customers to boost their real estate SEO scores and we believe our company is the best at it. There is no point in waiting any longer. Your competitors are at the top three real estate search engine ranking page for a reason. They stopped waiting for people to notice their business and they acted on it. This is why you need to make good decisions when it comes to your business. Every great business leader knows that not making any decisions is like actually making a decision of not progressing any further. The best decision for your business is our company, so don’t waste any more time in being unsatisfied with your search engine results and let us help you. We are certain that we would make a great team and accomplish amazing results!